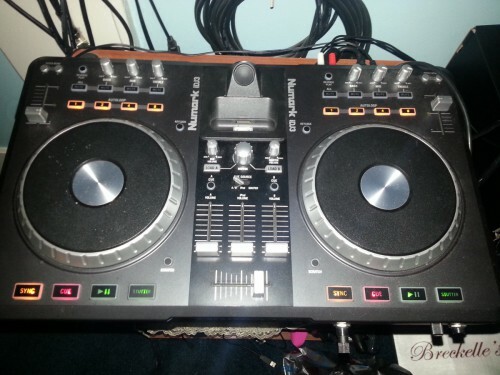 Today i will be showing you all how to set up an Numark IDJ3 mixer for you to use and Dj at a party. 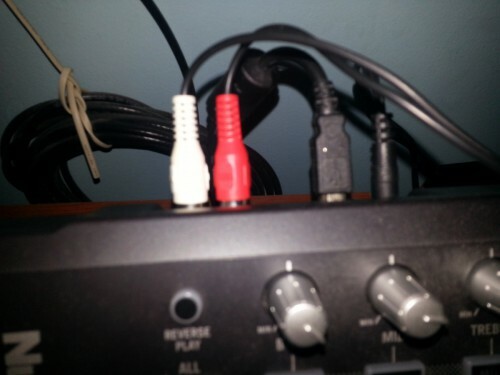 2.Then you want to Plug in the RCA splitter which is the white and red cables. 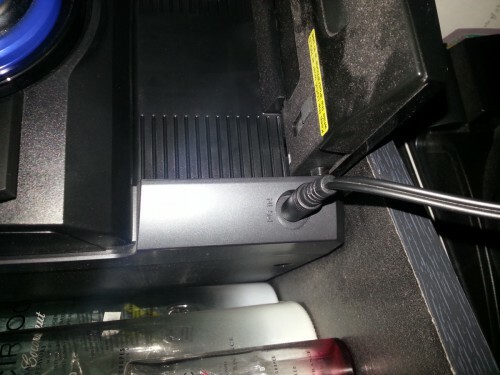 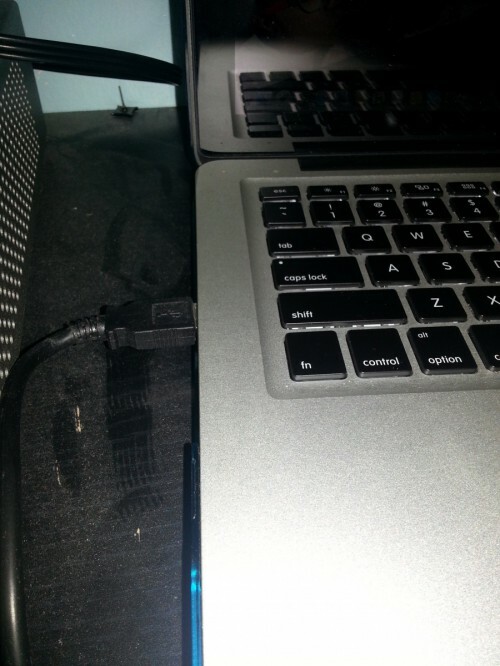 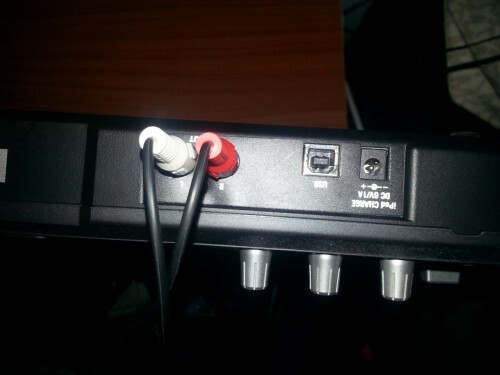 5.After you have those wires connected plug in you RCA splitter jack into your speakers or music system. 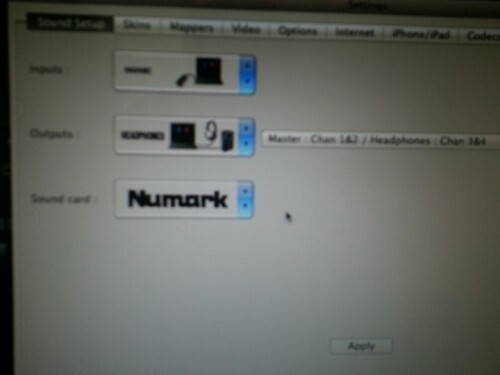 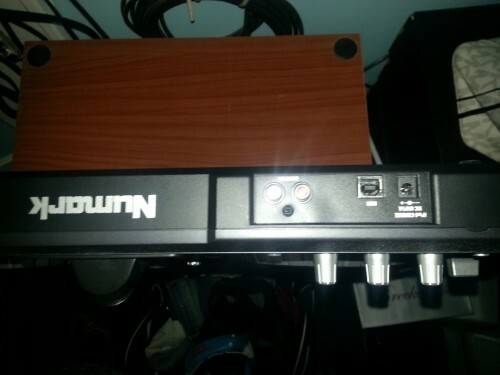 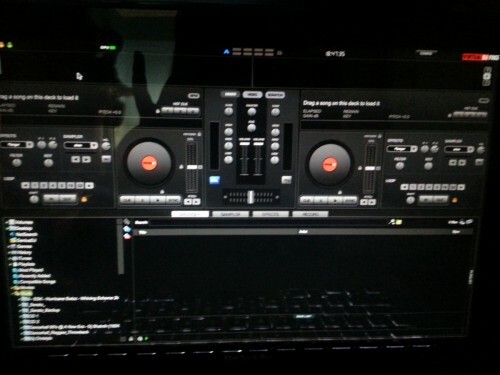 One Response to Final – How to set up a Numark IDJ3 mixer?